I’m so?excited to share this with you guys! The Melbourne Premiere of Small is Beautiful is happening on March 26th at Monster & Bear in Brunswick, Victoria. 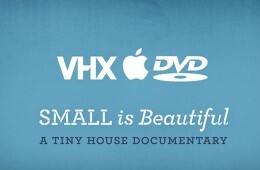 Get your tickets here PROGRAM 6:00 – Doors & bar opens 6:30 – Tour of a tiny house 8.00 – The Screening of Small is Beautiful 9:30 – . Read More. My favourite place to watch documentaries is on my laptop. I love being able to download the film directly from the filmmakers off their website and watch whenever I want to. This is why the first place you’ll be able to get Small is Beautiful?is from our website. However I realise I’m not the only . Read More. We’ve got some exciting news this week. 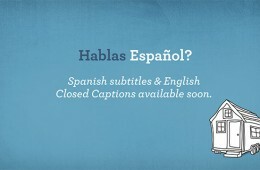 We’ve completed Spanish subtitles as well as closed captions in English. Through the help of a really cool non profit company . Read More. This is the first page of my notebook from nearly two years ago. Why build a tiny house? 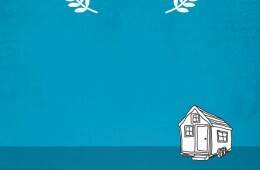 ?Why am I interested in Tiny Houses? I talk about why I don’t have a tiny house and instead have a documentary about Tiny Houses in this video. My ideas were to have: – A small portable and . Read More. By Chris Kamen, Producer As we prepare for the release for Small Is Beautiful, I have been thinking back on the past couple of years, and it’s become pretty clear to me that it’s never been a better time to be making indie documentaries. 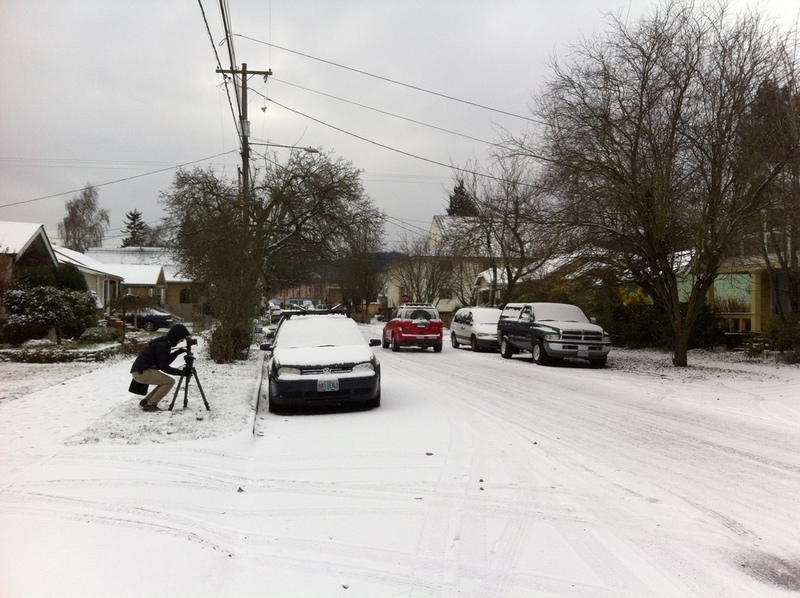 Thanks to the maturation of DSLR video cameras, crowd funding, and . Read More. We want to be able to share the tiny house movement with as many people, in as many countries as possible. 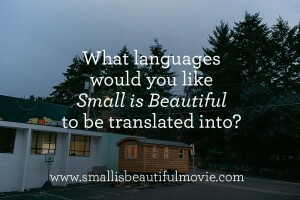 We’re currently working on English and Spanish subtitles and want to know; what language would like to watch?Small is Beautiful?in? So far we have people interested in: – Spanish – French We’d love to . Read More. Ben started building his tiny house on the 1st of September 2013 and hoped to be finished by Thanks Giving (November 28th 2013). Some things just don’t always go to plan. This is a short “sneak peak” into our documentary?Small is Beautiful. 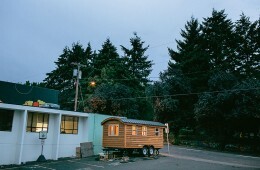 The documentary explores the real life journey of building and living in a . Read More. Happy New Year, friends! In the last post, I alluded to the theme of interdependence as one of the lessons we learned from our fundraising campaign. We reached out to you with an idea we were passionate about, and you responded with your hearts, enthusiasm, posts, tweets, and more. Thanks to you, a few weeks . Read More. Meet the team working on Small is Beautiful. . Read More.